Welcome to the Richter Library's Guide to Anthropology! 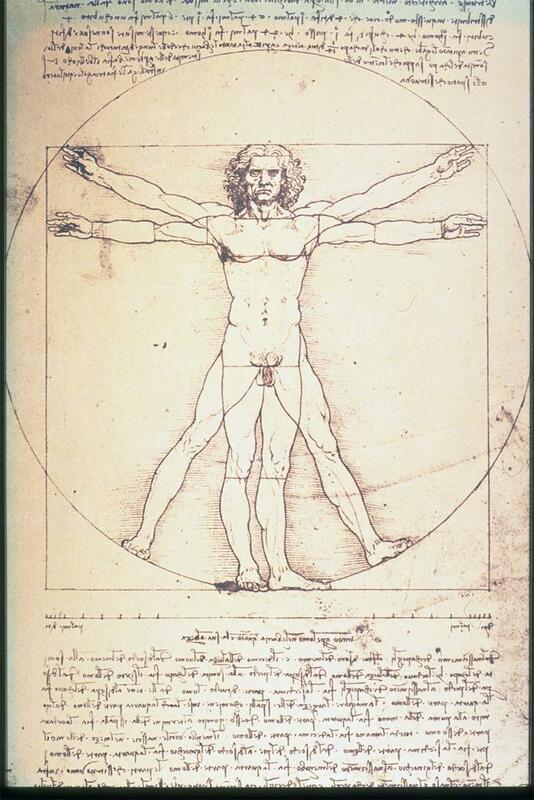 Vitruvian Man. Leonardo da Vinci. ca. 1485-1490. Provided by Artstor. 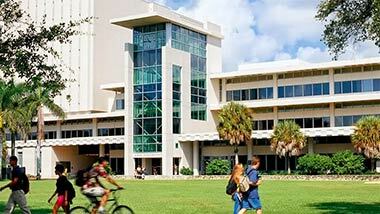 Hello all, and welcome to the University of Miami Libraries' Guide to Anthropology! The purpose of this guide is to help you navigate through the many anthropology-related resources available to you through the University of Miami Libraries system. The Lowe Art Museum, located on the Coral Gables campus, supports a 17,500 object collection with strengths in Renaissance and Baroque, American, Ancient and Native American, and Asian art. *Adapted from the Lowe Art Museum About page. Looking for book reviews? Check out the journals below! Online access to the journal 'Reviews in Anthropology', dating back to 1974. Online access from 1989 to 1994. 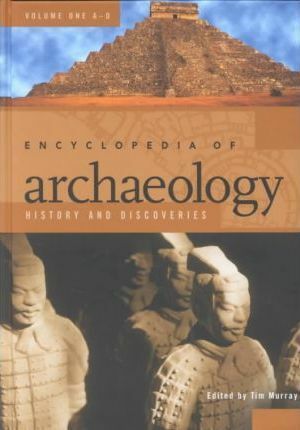 Focuses on in-depth descriptive documents (e.g., books, dissertations, monographs) of archaeological traditions from around the world. The eHRAF Collection of Ethnography, published annually by Human Relations Area Files (HRAF), is a full-text, fully-indexed cultural database. It focuses on mostly pre-industrial cultures from around the world, and on North American immigrant groups. 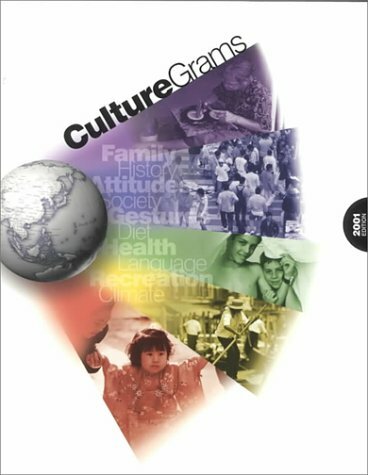 As of the year 2000, the Collection of Ethnography on the Web contains 78 selected cultures from around the world, including information on all aspects of cultural and social life. Topics range from family relationships to religious practices to ideas about gender. GenderWatch indexes and provides the full-text of articles in 175 publications that focus on the impact of gender across a broad spectrum of subject areas. GenderWatch contains archival material, in some cases as far back as the 1970's with additional archival material continually added, making this the repository of historical perspective on the evolution of the women's movement and the changes in gender roles and understandings over the last fifteen to twenty years. The World Digital Library (WDL) makes available on the Internet, free of charge and in multilingual format, significant primary source materials from countries and cultures around the world. More databases with coverage of Anthropology materials can be found on the library's database page. Biological anthropology, sometimes referred to as physical anthropology, maintains close ties to the natural sciences, through the investigation of the relationship between the human physical condition and culture. This sub-field of anthropology uses a variety of methodologies that include but are not limited to: anthropometry, biochemical analysis, comparative anatomy, trace analysis, and taxonomy. Medical anthropology, skeletal biology, paleopathology, forensic anthropology, dental anthropology, primatology, human variation, human adaptation, human evolution, and human ecology are fields of specialty within biological anthropology. Databases & indexes provide access to journal abstracts and full-text access to journal articles. The resources listed below index journals relevant to the field of Biological Anthropology. Indexes and abstracts significant papers relevant to animal behavior ranging from neurophysiology to behavioral ecology, genetics, applied ethology, etc. This science database indexes and abstracts articles in 167 popular and professional English-language science periodicals as well as the Science section of the New York Times. Selective full text coverage begins in January 1995. Abstracting coverage begins with periodicals published in March 1993. Abstracts range from 50 to 300 words and describe the content and scope of the source articles. This free online database identifies scholarly literature on all aspects of primate-related research, including journal articles, books, meeting abstracts, technical reports, dissertations, and book chapters. 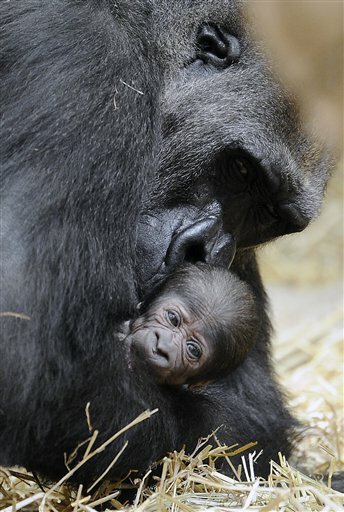 "Current Primate References" (CPR) is a subset of "PrimateLit". Ethnographic Video Online is a resource for the study of human culture and behavior. The collection covers every region of the world and features the work of many of the most influential documentary filmmakers of the 20th century, including interviews, previously unreleased raw footage, field notes, study guides, and more. This first release includes 404 videos totaling roughly 270 hours. In-depth coverage of global affairs from a number of international viewpoints. CQ Global Researcher provides researchers with an introductory overview; background and assessment of the current situation; pro/con statements from representatives of opposing positions; chronology on the topic, followed by short features for extensive context; a sampling of related international perspectives; maps and graphs; bibliographies of key sources; next steps for additional reading; and author profiles. Note: The final CQ Global Researcher report was published on November 20, 2012. Archival access will continue on this site, but new reports are no longer being published. Linguistic anthropology, a sub-field of anthropology, focuses on the function of language within a society, culture as revealed through language, and the relationship of cultures through language. Recent applications involve the investigation of the capacity for language in other animals, particularly nonhuman primates. 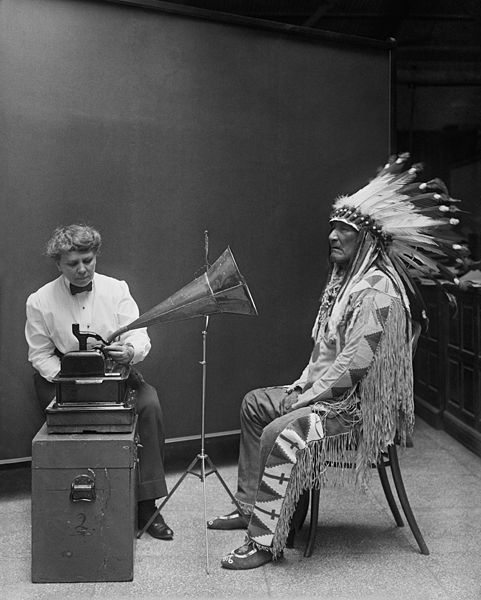 "Blackfoot Chief, Mountain Chief making a phonographic record at the Smithsonian, 2/9/1916." Databases & indexes provide access to journal abstracts and full-text access to journal articles. The resources listed below index journals relevant to the field of Linguistic Anthropology. The Human Relations Area Files is a massive archive of primary descriptive materials. This material is classified by the culture and society that it originated in and the topics discussed in them. ERIC is an internet-based digital library of education research and information sponsored by the Institute of Education Sciences (IES) of the U.S. Department of Education. ERIC provides access to bibliographic records of journal and non-journal literature from 1966 to the present. The ERIC online system provides the public with a centralized site for searching the ERIC bibliographic records (citations, abstracts, and other pertinent data) of more than 1.6 million items indexed since 1966. A comprehensive multilingual and international humanities and social sciences literature resource. Coverage of the linguistic literature found within FRANCIS focuses on a variety of topics: ethnolinguistics, sociolinguistics, and psycholinguistics. 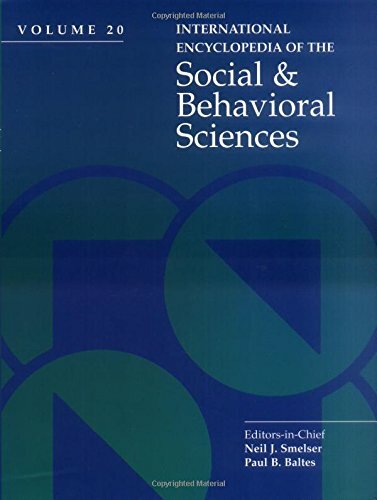 This service indexes and abstracts literature worldwide on linguistics and language behavior for researchers and practitioners in psychology, communication, education, language studies and related areas. If you are unsure of where to begin your research the print resources listed below are a good place to start. Through these resources you will be able to locate an overview on common themes within linguistics, common terminology, background information on certain schools of thought and biographical information on scholars within the field. The guide is divided into three parts: "General Linguistics," "Allied Areas," and "Languages". The guide covers the core literature in the field of linguistics including websites. Within the "Allied Areas" part there is an anthropological linguistics section and a sociolinguistics section. Contains 22 essays by scholars exploring theory and method in the study of language and culture. The essays are grouped thematically and a general index and bibliography can be located at the end of the text. Provides 142 world maps and numerous regional maps showing the geographical distribution of linguistic structures. Contains an overview of major topics in the study of language. This title ignores the traditional encyclopedia format in favor of a thematic organization. This dictionary defines and discusses over 2,000 terms. Entries include examples, diagrams, cross-references, and a list of "for further reading." A 14 volume set. A comprehensive and in-depth overview of the field, aimed at scholars and specialists. A 4 volume set. The encyclopedia outlines the major languages and language families both in terms of their structural features as well as their geographical distribution, number of speakers and inter-intelligibility. This encyclopedia provides in-depth discussion on ethnolinguistics, anthropological linguistics, and sociolinguistics along with other major fields of studies. A one-volume encyclopedia that provides a scholarly overview of the major theories and approaches in linguistics. This two-volume set provides detailed information about languages and language families, living and extinct. This title identifies the languages and dialects (6,912) spoken in each region. Arranged by geographical region and country. More than 50 major languages and language families are described and analyzed. Historical, sociological and linguistic information is provided for each language. Provides detailed descriptions of anthropological literature available in both print and electronic. There is a section devoted to Linguistic Anthropology. This dictionary provides the definition of terms along with the history of that term, its common application and any broad implications. Terms are cross-referenced and their etymology is given where possible. The following open-source resources were developed by universites, scholars or libraries. This site is one of the most comprehensive sites for linguistics sources. With a section devoted to sociolinguistics this resource is a collaborative project based at the University of Amsterdam. It is international in scope and aims to become a comprehensive information system for sociologists around the world. This archive presents a large set of speech samples from a variety of language backgrounds. This resource also includes detailed linguistic and demographic background information on each speaker. The Oxford History of Western Music online offers an account of the evolution of Western classical music by Richard Taruskin. The online version includes all 1.25 million words, 500 images, and 1,800 musical examples from the updated paperback edition with search and browse functionality. The Pre-Columbian Photograph and Fieldwork Archives comprise images of Pre-Columbian objects, archaeological sites, architecture, monuments, maps, major codices, and illustrations. The holdings document places and objects from Mesoamerica, the Intermediate Area, and the Andes, and cover around 2,000 years of history. The Electronic Cultural Atlas Initiative, based at University of California, Berkeley, is a global consortium of people who share the vision of creating a distributed virtual library of cultural information with a time and place interface. An interactive historical atlas enhanced with narratives, pictures, video clips, and audio files. A site where researchers can collaboratively organize documents and artifacts and write papers or books. A location aware service that delivers through an iPhone App or 2d codes historical information about any place on the earth, while you are there. A CAVE (lab) at Purdue University where we can project life size 3D virtual models of famous places such as Omaha Beach or Ancient Rome. The style guide of the American Anthropological Association. Founded in 1902, the American Anthropological Association (AAA) is the world's largest organization of individuals interested in anthropology. 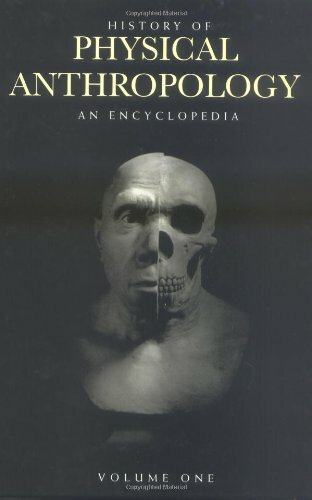 Although there were several other American anthropological societies in existence at the turn of the 20th century, this new, national organization was formed "to promote the science of anthropology, to stimulate and coordinate the efforts of American anthropologists, to foster local and other societies devoted to anthropology, to serve as a bond among American anthropologists and anthropologic[al] organizations present and prospective, and to publish and encourage the publication of matter pertaining to anthropology" (AAA Articles of Incorporation). A directory of anthropological resources, from countries around the world. The mission of the Lowe Art Museum, the art museum of the University of Miami, is to serve the University, the Greater South Florida communities, and national and international visitors as a teaching and exhibiting resource through its permanent and borrowed collections. Course-specific guides have been created for certain classes. Hover over the "Class Guides" tab and select the course you need from the drop-down menu.